I am a multimedia journalist and writer based in Downtown Phoenix. I’ve worked with a variety of print publications covering government and politics in Congress, the State House, Governor’s office and more. 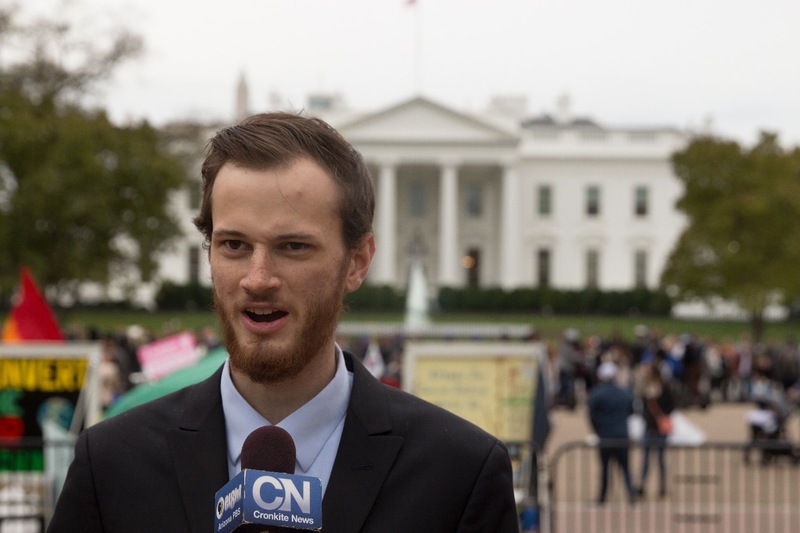 I am also a Junior at the Walter Cronkite School of Journalism, where I have foreign reporting experience in Israel, the West Bank and London. I produce top-tier, compelling content for a diverse audience, and aim to reach more people with interesting and fresh ideas.